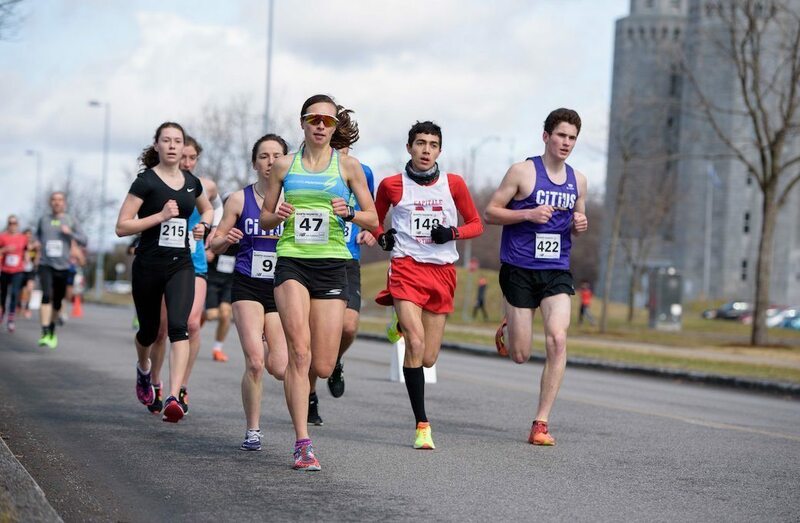 Winning the U SPORTS cross country bronze medal with the Université de Sherbrooke Vert et Or in 2009, Valerie Bélanger used to spend the majority of her day focused on studies and training. Now at 28 years old, Bélanger hopes to bring a balanced life to the cross country course with the Laval Rouge et Or, something that she’s been able to translate to race day. It’s important to not invest your life in one thing. In the past, I dedicated too much time on just one thing and I think you can be much more happy and healthy if you can do something else other than your sport. 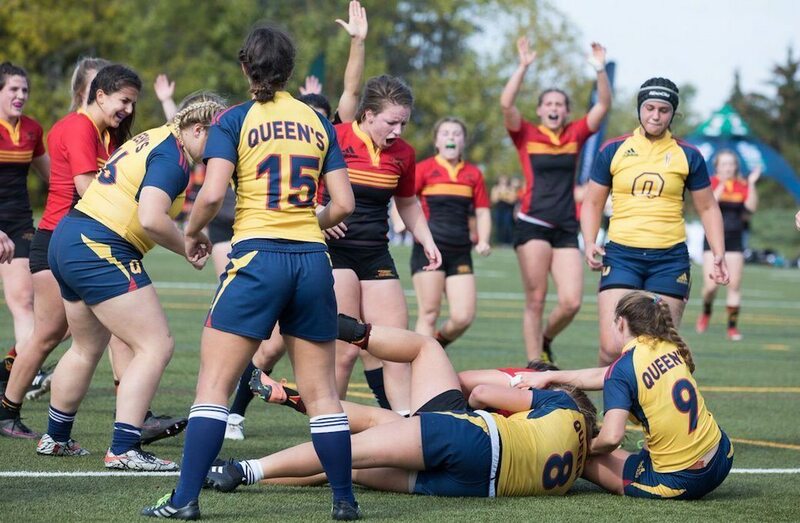 After winning her national bronze medal, the Jonquière, Que., native took some time away from competition to focus on her studies. Now in her final year of post-doctoral medical studies in physical medicine and rehabilitation, Bélanger hopes to help bring success to the Rouge et Or. In her first race with Laval, Bélanger finished third with the time of 22:31.6 at the Vert et Or Invitational 6-km race on Sept. 23, finishing only behind her Laval teammates Anne Marie Comeau and Aurélie Dubé-Lavoie. 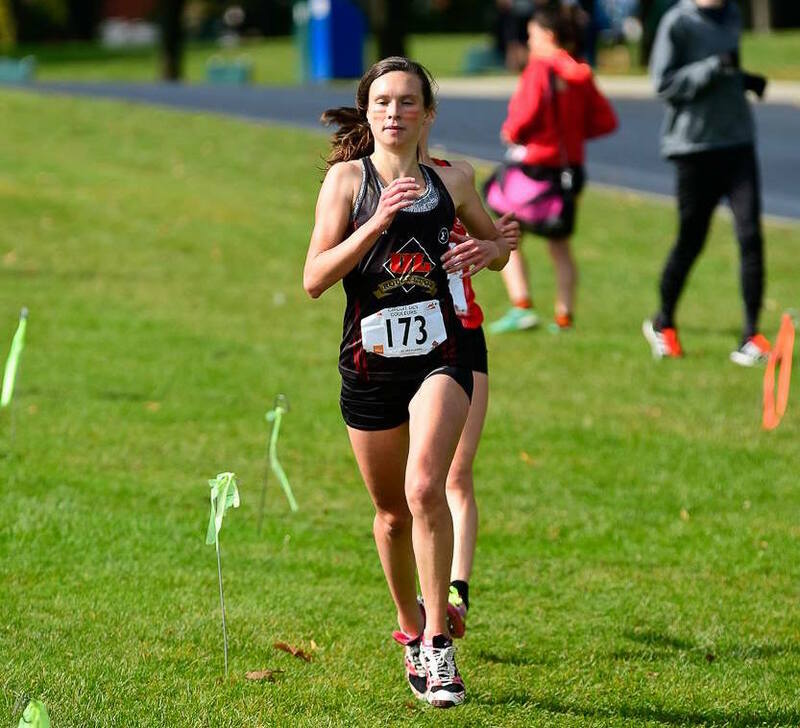 She would continue her top 10 finishes two weeks later, finishing sixth at the Rouge et Or Invitational, running 8-km in a time of 30:44.5 minutes, much to the delight of head coach Félix-Antoine Lapointe, who invited Bélanger to join the team this summer. She’s able to give a lot of advice to the athletes and she’s also a good example of how she’s able to find a good balance with her personal life, with family and training. 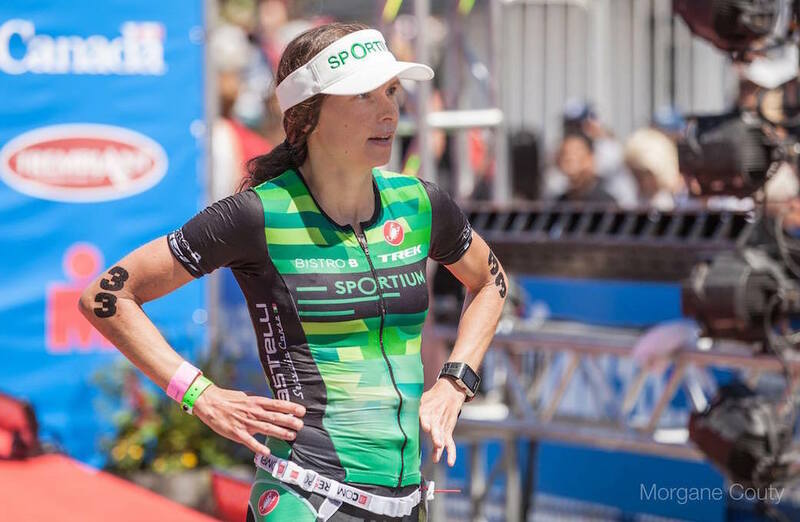 Balancing her life with work and training now, she chooses to run or bike to work, seeing it as a way to stay in shape, but as well, bond with her family. When describing her experience early on in the season, Bélanger says she feels less pressure when competing now, knowing that she has a strong team around her to run with. With her husband Pierre and baby Alix on the sideline, Bélanger feels confident and comfortable competing again. 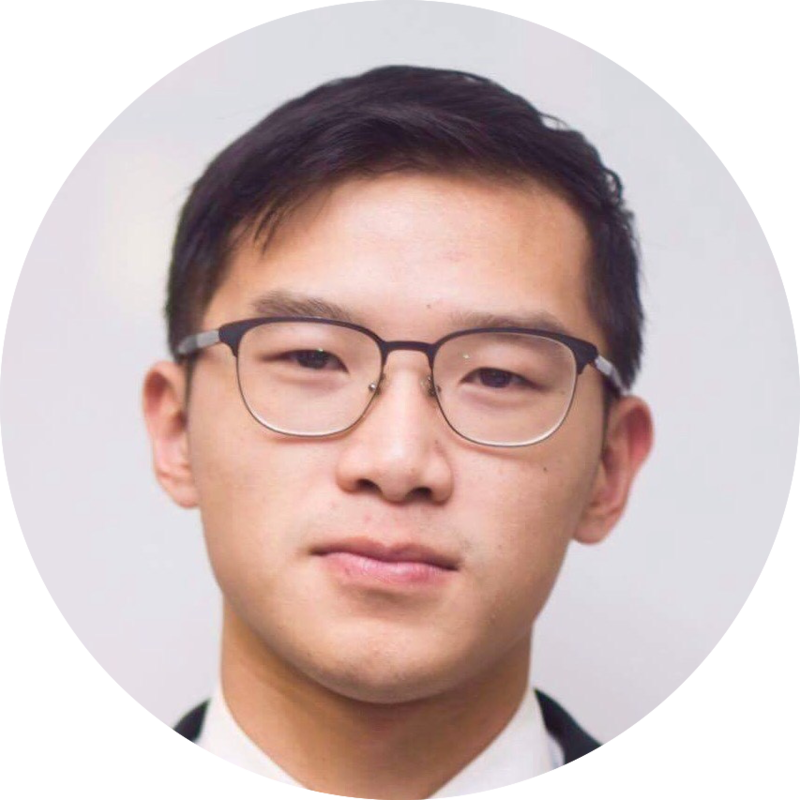 Jonathan is a fifth-year journalism student at the University of Toronto. After four years of competing as a high jumper with the Toronto Varsity Blues track and field team, Jonathan has covered Vanier Cup football, hockey, and track and field championship stories. He also brings experience from the Ontario Hockey League, working with the Mississauga Steelheads.